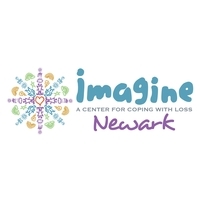 We provide a wide range of information about support, resources, and services for families in Essex County, New Jersey. 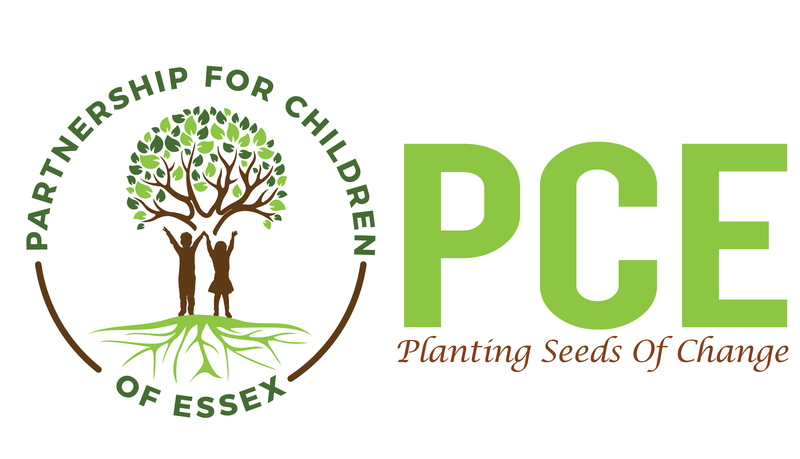 Essex ResourceNet is sponsored by Partnership for Children of Essex (PCE). Families can find specific recreational activities, health providers, support groups, and events in your area. If you are a resident of Essex County, NJ, please subscribe to our Monthly Events and News. Health Providers and Community Organizations are able to list their community and health resources, hotlines, support groups, and events. Do you provide services in Essex County? Do you want to know how to LEAD your community? Do you want to know how to make an IMPACT on society and the world? Once a month participating Sky Zone locations open exclusively f or our jumpers with special needs. We welcome adults and children with any and all special needs to join us. Family Support Organization of Essex County hosts a Parent Support Group at Toni's Kitchen for families and caregivers of children with a variety of special needs, especially, behavioral, emotional and mental health challenges. The Supported Employment movement has made many strides and achieved many great accomplishments in recent years. While it is indeed important to celebrate any and all milestones of success, we unfortunately also have to acknowledge that we still have a long way to go. The event includes free general admission, live music, art activities and tours, seasonal programming and a full-service bar. According to the MAM, November's event focuses on "engaging the public beyond our gallery walls, with opportunities to reflect, engage, and create." In most cases, co-occurring mental health and complex behavior problems in individuals with IDD are caused and maintained by a combination of factors. Imagine a world where grief and loss are turned into resilience, empathy and compassion. Imagine a world where children coping with loss grow up emotionally healthy and able to lead meaningful and productive lives. 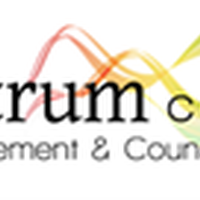 At Spectrum Care Management and Counseling, our goal is to enable the family to be family, without the stresses of navigating through a complicated healthcare system or government agencies. 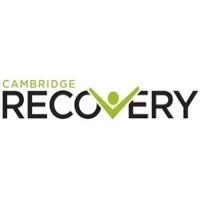 Cambridge Recovery offers an affordable transitional space for men who are committed to continuing their journey of overcoming alcohol and drug addictions.